Though China’s biggest day of the year passed a few days ago, the holiday atmosphere can still be felt everywhere. 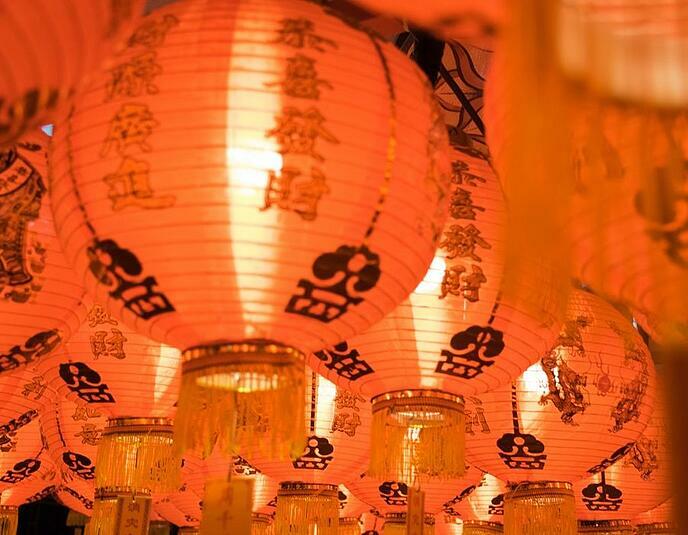 The Chinese New Year celebrations continue for half a month, and like New Year’s Eve in the west, it’s a time of contemplating the past year and making wishes for the year to come. 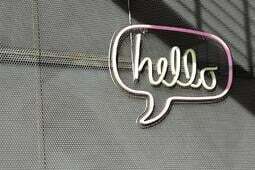 Families and friends gather and feast, and glue bright red Chinese characters on their doors. Children receive gifts of red envelopes stuffed with cash, adults play cards, and everyone watches fireworks late into the night. It’s also one of the biggest brand events of the year. What kinds of social insights can we garnish about how modern Chinese celebrate this festival? To answer this question, Linkfluence captured 1.2 million social media posts from February 1st, to February 15th, 2018, and looked for insights. #1: The Zodiac Animal is Key for Both Product and Content. The ancient Chinese created a zodiac of twelve symbolic animals, each representing a lunar year in a twelve-year circle. 2018 is the Year of The Dog. This mascot is so important that it holds sway over the design of thousands of products. 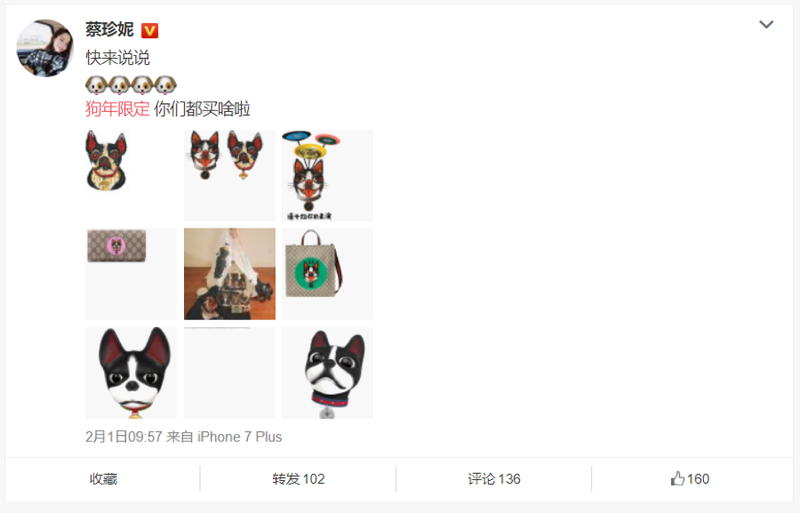 Luxury brands like Louis Vuitton and Gucci released special edition products showcasing the dog. Man’s best and oldest friend also impacted vast amounts of content across Chinese social networks. Both hugely popular bloggers and micro-influencers published related content. But was the topic just talk-of-the-moment fodder for influencers, or were others also talking about dogs? If so, who were they? By looking at Linkfluence’s automated author feature, we see who was using the term 'year of the dog' the most. More than half of publishers are public personalities or brands, indicating that the theme is not just specific to influential accounts, but a mainstream theme in society. In short, brands want attention from the public during this period, it’s key to step up to the challenge of not just including the year’s animal in the content plan, but finding a way to do it in a highly visible way that will cut through the chatter, and product often the most powerful way to do this. #2 Travelling is Second Most Popular Topic of Chinese New Year, and Not Just Going Home. While the Chinese traditionally spent the year’s most important holiday at home, this has changed drastically. China’s middle class has boomed and traditional values have evolved light years from just a few decades ago. Many people prefer to go somewhere a bit warmer, especially in northern China, and the extended holiday makes it one of only two chances in the year to get away. Posts all over the world related to Chinese New Year with the theme of "Travel" in Radarly’s newly launched geolocation feature. The most popular destination are southern and close to China. For hotels, airlines, and online travel agencies, Chinese New Year has always been a very good time to make money. 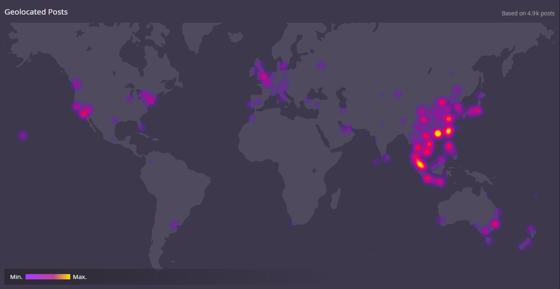 The heat map above makes most popular destinations this year clearly visible. #3 The Holy Grail of Chinese Content, Food, Has Changed Drastically. Surprisingly, posts about food are fewer than posts about travel. Since ancient times, food has been the most important part of Chinese New Year. The most popular traditional food includes boiled or fried dumplings(jiaozi), glue pudding(tangyuan), rice cake(niangao), noodles, and soup dumplings(wontons). While these foods were traditionally hand-made, families today can buy them from the frozen section in supermarkets or traditional handmade food stores. For manufactures and sellers of these foods, social listening provides intelligence on how consumer habits are changing. Catering and fresh food delivery has also seen a boom. It’s not a surprise that the demand for restaurants during Chinese New Year exceeds supply. Many restaurants now provide pre-booked dinners so people can enjoy the traditional ambiance of home, but without cooking. Shopping for food is almost as celebrated a tradition as eating it. Families in China are spending more and more money to stash all kinds of snacks and groceries for the holiday. According to social listening, the most discussed foods during Chinese New Year are fruit, nuts, candies, biscuits, and drinks. 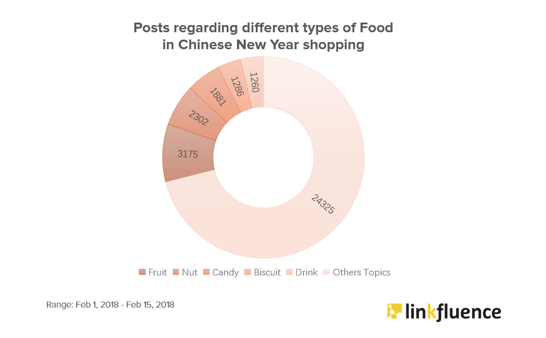 Almost a third of the Chinese New Year posts are about shopping related to groceries, rather than clothing, electronics, or experiences. Although many of the above items are commodities, and therefore social listening may seem of limited insight to brands, the data is actually very important for e-commerce stores and hypermarkets. 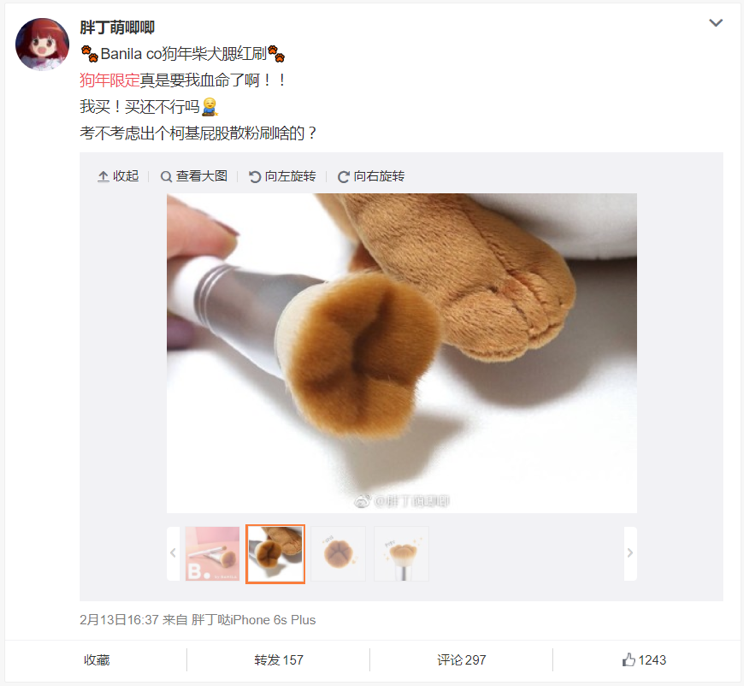 Sellers like Tianmao used hashtags tied to content and promotions to capture business from traditional channels like corner fruit stores and wet markets. In this year, the Valentine’s Day is just one day ahead of Chinese New Year Eve, and many people celebrated both holidays at the same time. 844,000 posts were published worldwide about Valentine’s Day on February 14th, which is much higher than the 130,000 posts about Chinese New Year on the same day. Surprisingly, most posts about Valentine’s Day were posted on Instagram, making it the most active platform on Valentine’s Day. 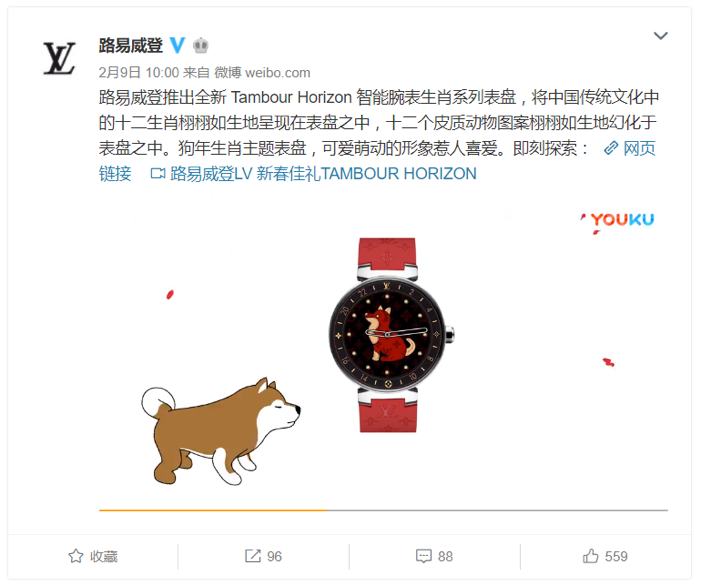 Posts about Valentine’s Day were virtually all posted on February 14th, while posts about Chinese New Year were distributed throughout the month. Compared to Chinese New Year, there were far more posts in Chinese (simplified and traditional) about Valentine’s day in the United States than in China. If you’re a business owner based in China and your main customers are Chinese, you still might want to do social marketing on platforms popular in other markets even if they are not popular (or even blocked) in China. 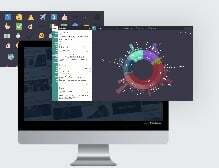 If the age-old adage says “fish where the fish are”, social listening can tell us where the fish are swimming. The data also tells us that timing is critical, and what the best times to communicate on social media might be. Targeting for Valentine’s day should happen a few days before February 14th, whereas Chinese New Year has a few critical points throughout the holiday, so running an activation just before the period only would result is missing a larger opportunity. There are countless festivals around myriad global traditions, even within a single nation like China. 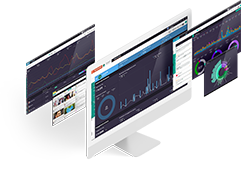 Because social data is vast, largely public, and growing exponentially, the insights behind them are critical for both product design and marketing, not limited to social media. 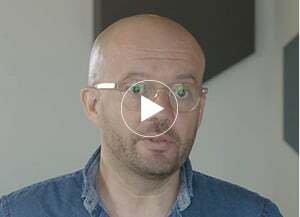 If you would like to learn more about how to generate insights from social data or if you have any further questions, click here to contact Linkfluence!